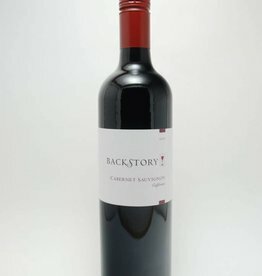 Cabernet Sauvignon - City Vino, Inc. 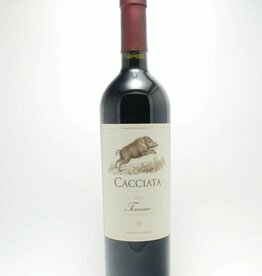 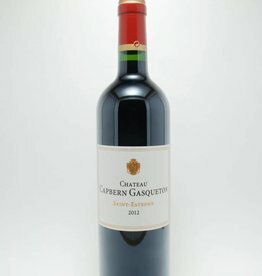 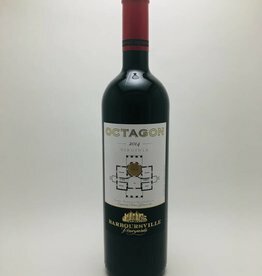 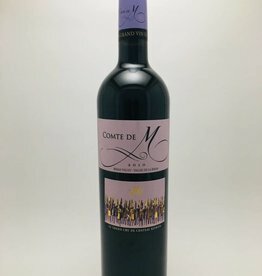 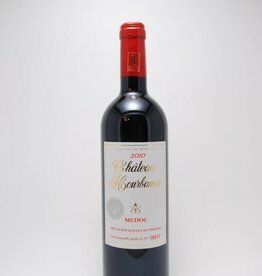 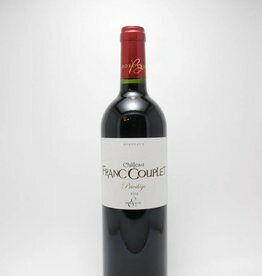 Blend of Cabernet Sauvignon and Petit Verdot with flavors of cherry, raspberry, licorice and cedar. 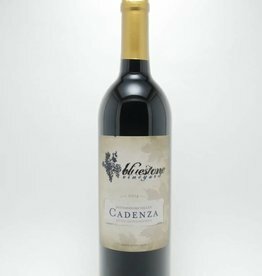 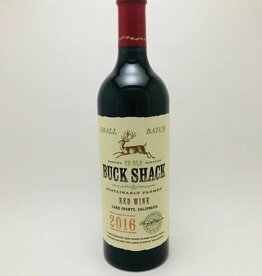 This delicious blend of Syrah, Barbera, Tempranillo, Cab Sav, and Petit Verdot starts off with pronounced aromas of black fruit and cedar. 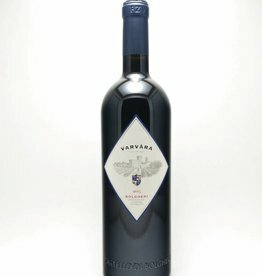 Flavors of deep black cherry, plum, cola, and a touch of smoke give way to a long velvety finish.